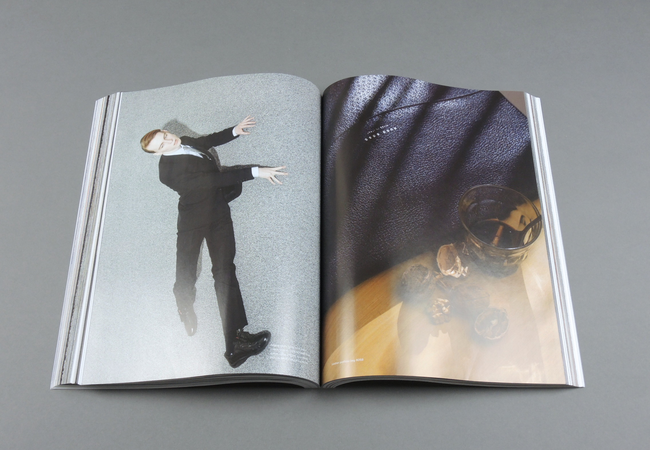 Arena Homme+ # 45 | soda. 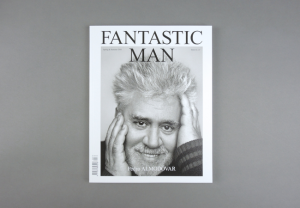 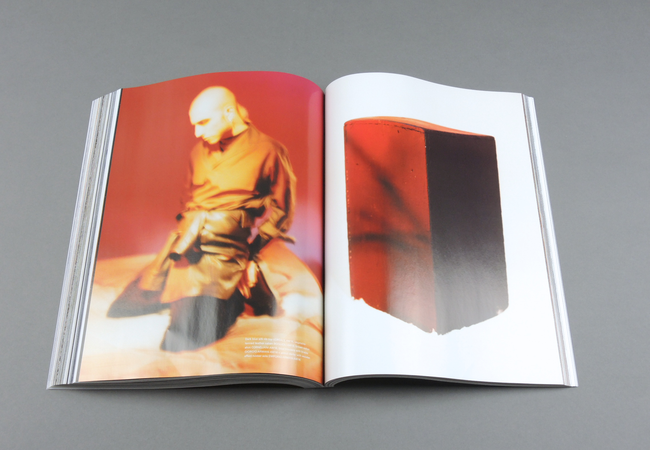 Arena Homme + is a fashion magazine for men published biannually since 1994. 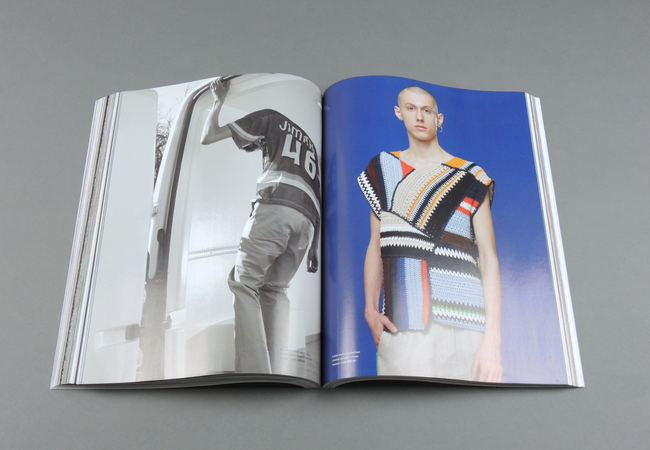 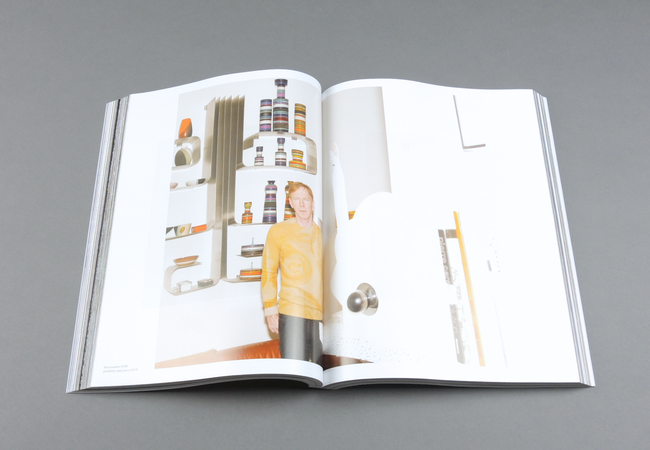 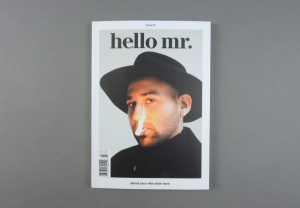 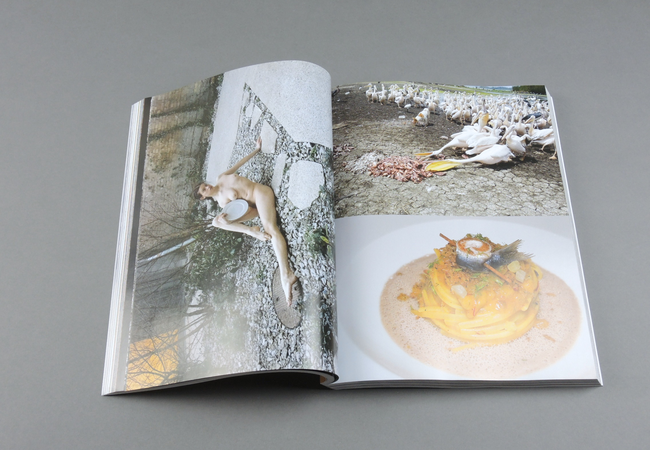 It is published by Ashley Heath and editor-in-chief is the stylist & former Dior Homme campaign model Max Pearmain. 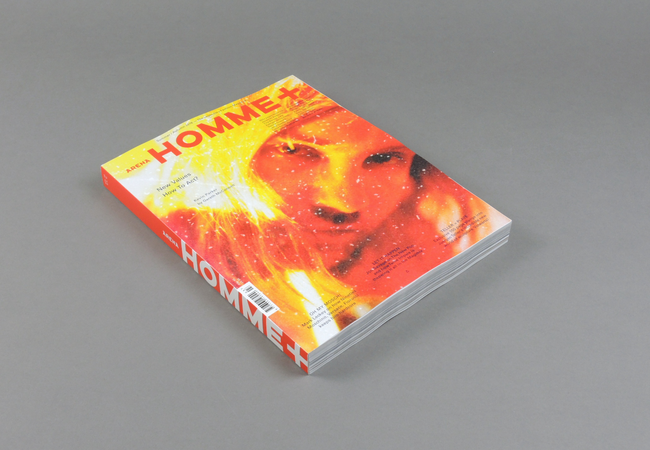 Arena Homme + is the premier men's biannual and came from the monthly Arena which itself was started out of The Face offices. 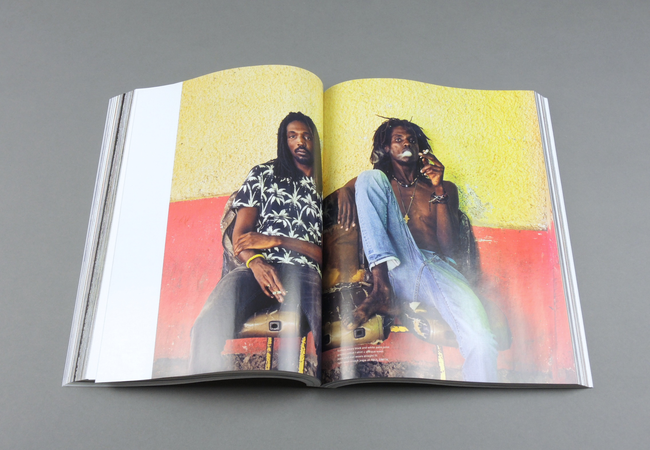 Arena Homme + is also the 'brother' magazine to the women's fashion biannual Pop. 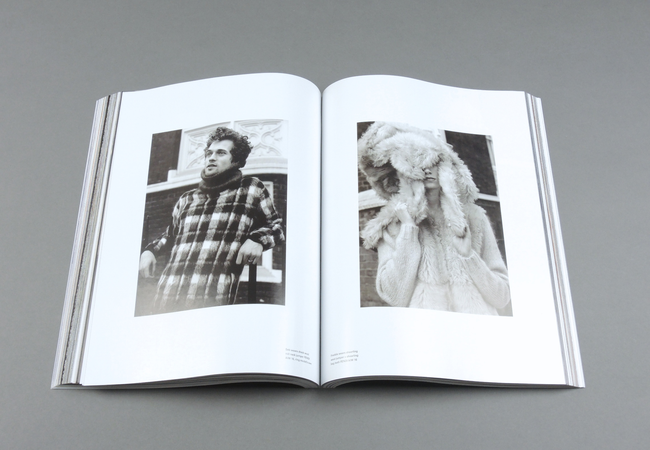 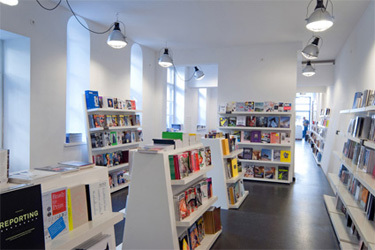 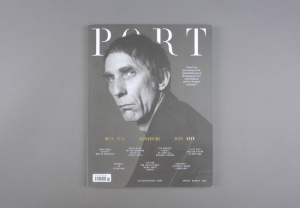 Regular longtime contributors have included David Bradshaw, Steven Klein, Steven Meisel, Simon Foxton, Bruce Weber, Karl Templer, Alasdair McLellan, Joe McKenna, Panos Yiapanis, Nicola Formichetti, Olivier Rizzo, Tim Blanks, Murray Healy, Paul Morley, David Sims & Thom Murphy.